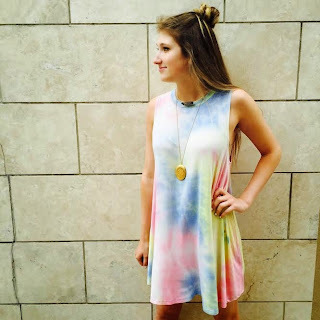 When you think tye dye, does your mind automatically wander to the 70s hippies? As with all past trends, they come back. Fashion revival. 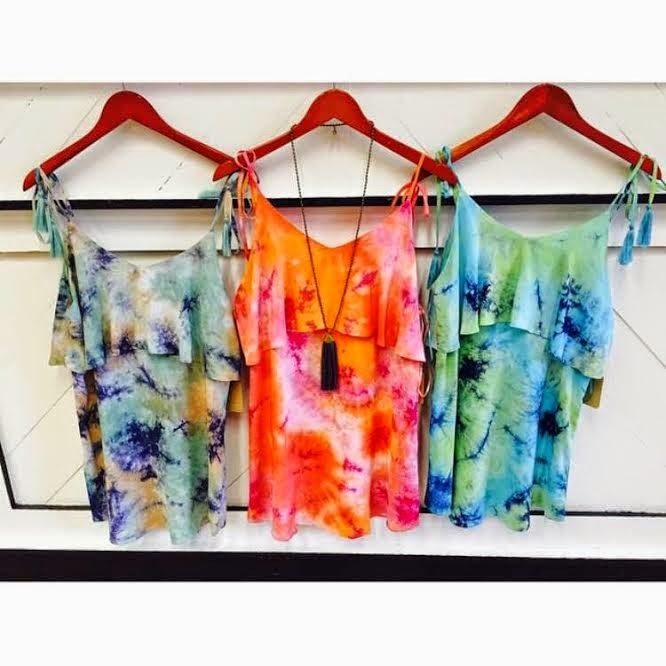 And tye dye is back. You can dress it up, or dress it down. 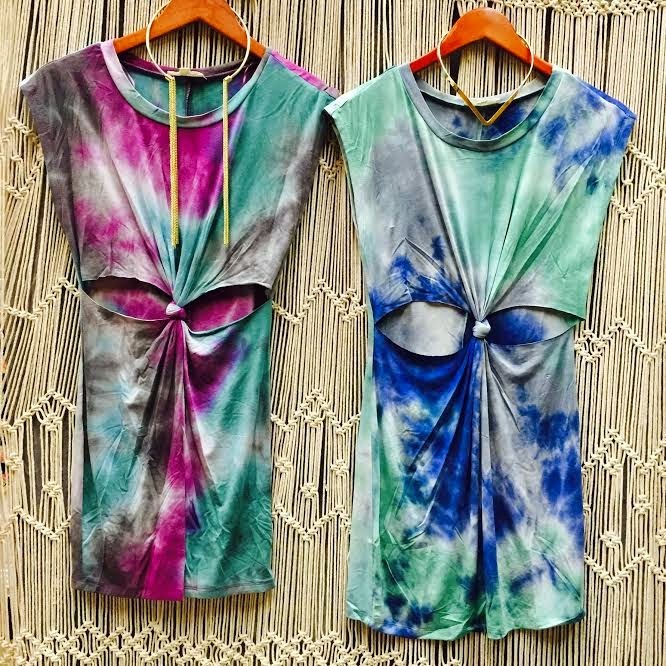 Be a tye dye babe. Own the dye. A few staff favorites are the tye dye shift dress and tye dye bell bottoms. We live and breathe tye dye around here, hence our tye dye for summer pieces..